“Simon Says” is the lead single off Regulate, a repackage of their first full-length album, Regular-Irregular. Lyrically, the song stays true to the album’s concept, which flows between two states: reality and fantasy. 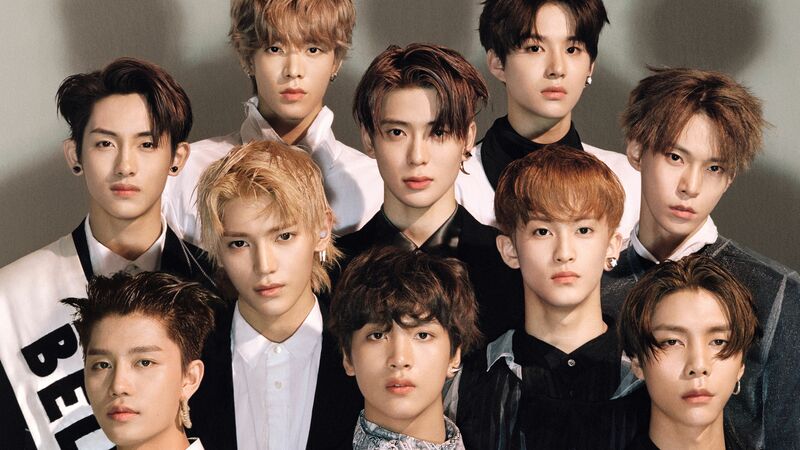 On “Simon Says,” NCT 127 ask listeners to embrace their authentic selves instead of doing whatever society tells them to do and acting the way society tells them to act, just like a game of Simon Says. Regulate also features the playful and melodic new song “Welcome To My Playground,” as well as the long-awaited Korean version of their Japanese single “Chain.” Better yet: It’s all available to stream now. With “Simon Says,” NCT 127 stay true to themselves as artists and entertainers with a wholly original track about the power of individuality. And while the experimental group have yet to produce a smash hit in their native Korea, they don’t seem bothered by it. In fact, it seems to be positively fueling their creative decisions.